(Paris and St. Louis) January 29, 2018 – In a year punctuated with financial success, industry recognition, new product development, and regulatory achievements, Curium, the world’s premier nuclear medicine solutions provider, marks its first anniversary today. Curium was established through the successful joining of two nuclear medicine powerhouses – IBA Molecular and Mallinckrodt Nuclear Medicine LLC. With the union of the two companies a year ago, Curium instantly became the largest, vertically integrated radiopharmaceutical manufacturing network in the industry, including one global Molybdenum production facility, three large SPECT manufacturing facilities, and nearly 40 PET and SPECT nuclear pharmacies. 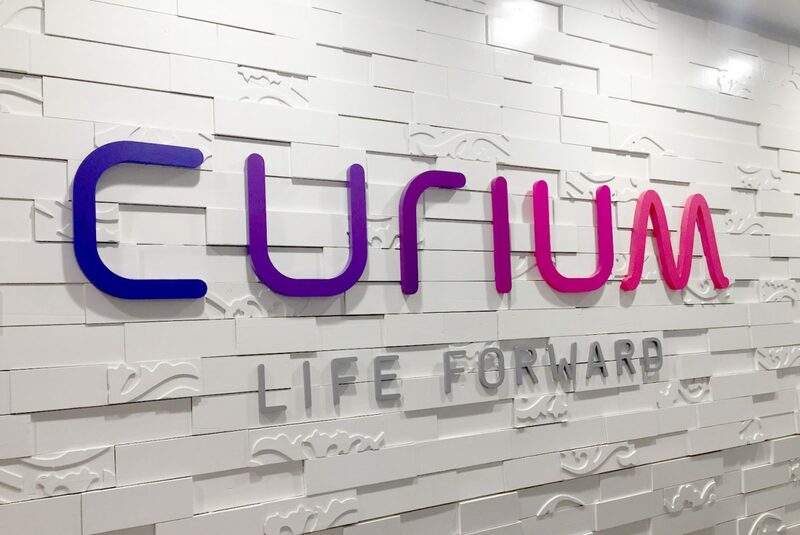 “Our name Curium was inspired by the legendary radiation research scientists, Marie and Pierre Curie, and reflects our singular focus on improving the quality of health outcomes through life-saving diagnostics and treatment,” says Renaud A. Dehareng, Curium CEO. “Our commitment is to develop, manufacture and supply SPECT, PET, and therapeutic radiopharmaceuticals to our customers around the globe.” The company now serves more than 14 million patients annually world-wide by providing diagnostic products for a wide range of diseases affecting the thyroid, lungs, liver, bones, brain, heart, glands, kidneys and joints. Within a year of Curium’s formation, the company quickly established itself as a principal player in the industry. Accomplished under the leadership of Renaud A. Dehareng, it is an honor that Curium’s CEO was named as one of the top CEOs in the United States in CEO Today Magazine’s 2017 awards edition. With manufacturing facilities across Europe and the United States, Curium supports over 14 million patients around the world with SPECT, PET, and therapeutic radiopharmaceuticals to provide potentially life-saving diagnostic solutions. The Curium brand name is inspired by the work of radiation researchers Marie and Pierre Curie and emphasizes a focus on nuclear medicine. To learn more, visit curiumpharma.com.